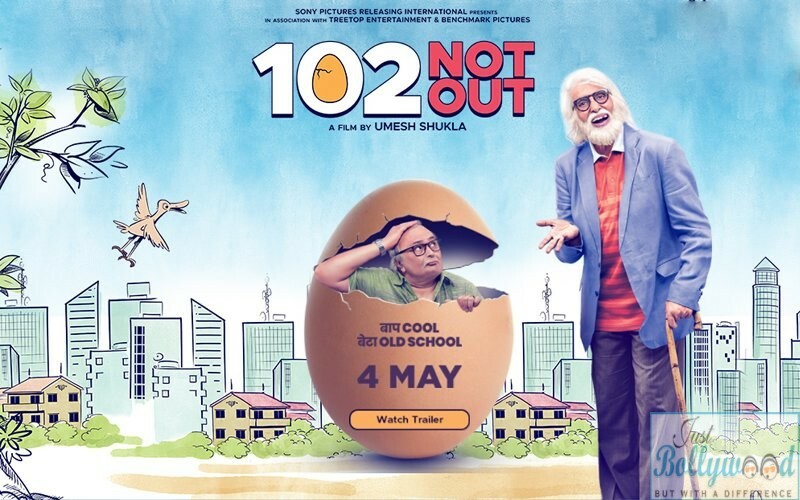 After a long gap, we could see the two veteran actors – Amitabh Bachchan and Rishi Kapoor have together with the recently released movie called 102 Not Out. The two though were not in mood earlier to work together, however, when they heard the script they were delighted to the film for getting a good film. The director of the film is Umesh Shukla and it was he who narrated the script to them. The film is all about an unusual story of a father and son which is based on a Gujarati play by Saumya Joshi having the same title. 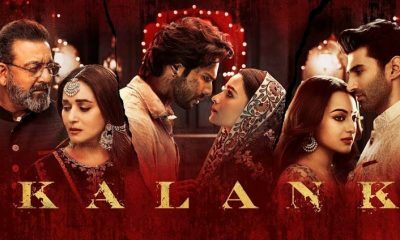 The director informed that the two agreed to do the film in just ten minutes, thanks to the essence and beauty of the movie along with the right kind of emotions and depth, which the two liked about the movie. The film happens to be a comedy drama which has brought together the two big powerhouses of Bollywood together after 27 long years. The two have worked together in a number of movies including Kabhie Kabhie, Naseeb, Amar Akbar Anthony, Ajooba, and Coolie. They share a good chemistry since their old days and have been comfortable in each other’s company claimed the director. During the release of the trailer, they seemed appearing in the father and son avatars before the media and even acted similar to their characters making the even interesting. The director went on to say that in personal life, Rishi Kapoor is an introvert person while Big B happens to be a jovial one and when they united on the sets, it was incredibly fun kind of experience. The director has given films like OMG (Oh My God) to the industry and is known for researching about the scripts. 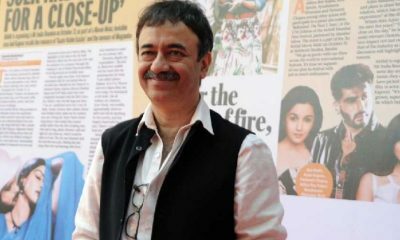 He said he was helped a lot from different set of people about the dress the Gujju people wear, which helped to shape the characters along with the body language and accent claimed the actor. In the movie, Big B is playing 102 year old man, while Rishi Kapoor is playing his son who is a boring man of 75 years old. So, what do you have to say about their on-screen chemistry, do comment on the same. এমন কি হয়েছিল যে এতো তাড়াতাড়ি সোনাম কাপুর বিয়ে করে ফেললেন ?